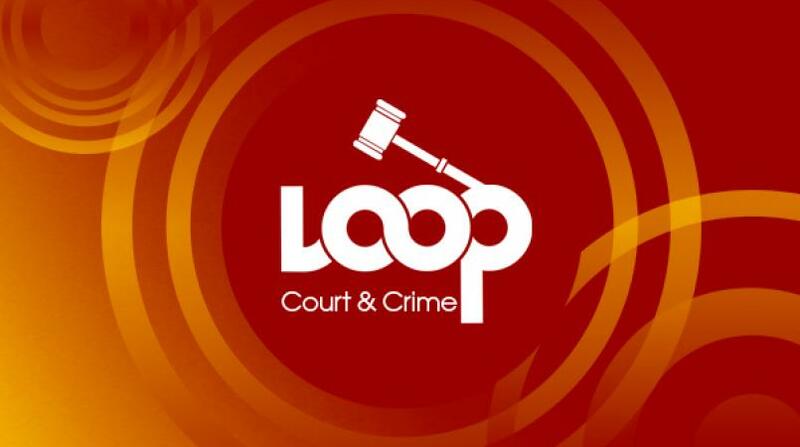 Two men, a Barbadian and a Jamaican have been formally charged with drug related offences. 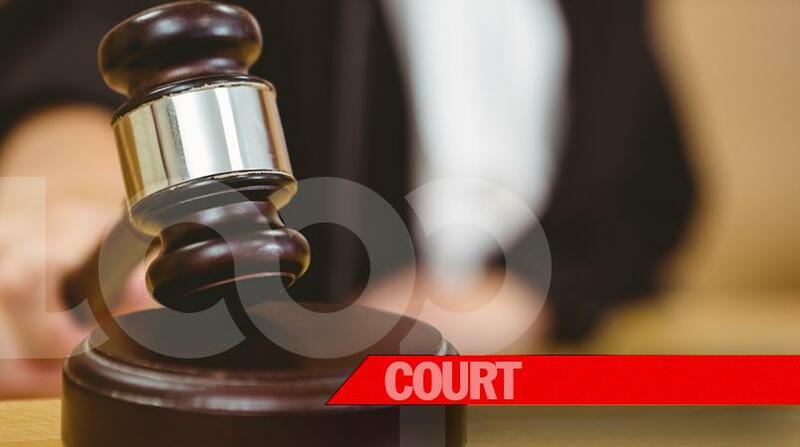 Businessman, DaCosta Alexander Brathwaite of #2 Chelston Gardens St. Michael and George Washington Williams of Accommodation Road, Bush Hall, St. Michael, who originates from Portmore Jamaica, have been slapped with charges of engaging in preparatory acts and conspiracy to traffic cannabis. 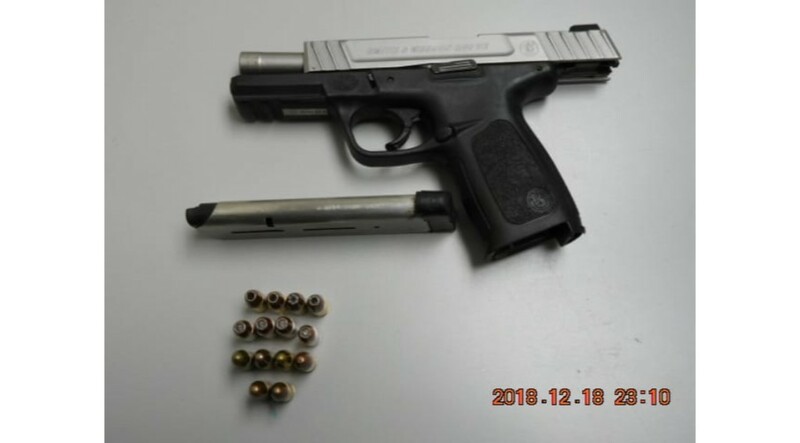 The two men appeared in the District A Magistrate Court on Thursday before Magistrate Douglas Frederick where they were not required to enter a plea. Brathwaite was granted bail in the sum of $220, 000 with two sureties. He also had to surrender his passport as part of the conditions for bail. His co-accused, Williams, was remanded into custody to HMP Dodds. They are both scheduled to reappear in court on Monday January 24, 2019.